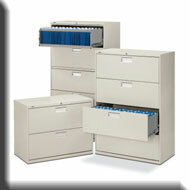 Buffalo Business Interiors Is Your Premier Full-Service Office Furniture Outlet Serving Buffalo NY, Rochester NY, Jamestown NY... All Of Western New York! 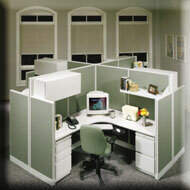 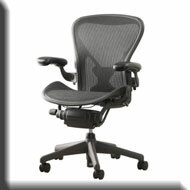 $SAVE$ On Quality Office Chairs, Desks, Tables, Cubicles, & Benches From The All The Premier Office Furniture Brands. 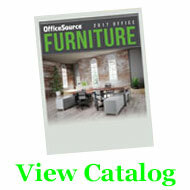 Subtract Up To 50% OFF Office Source MSRP! 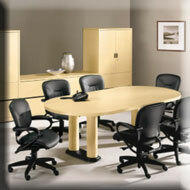 We promise to provide friendly expertise and provide your best value in office furniture anywhere in Western New York. 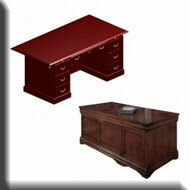 We offer you high-quality office furniture, guarantee exceptional after-sales service, & proudly stand behind every office furniture piece that we sell!